The cryptocurrency market is booming significantly. 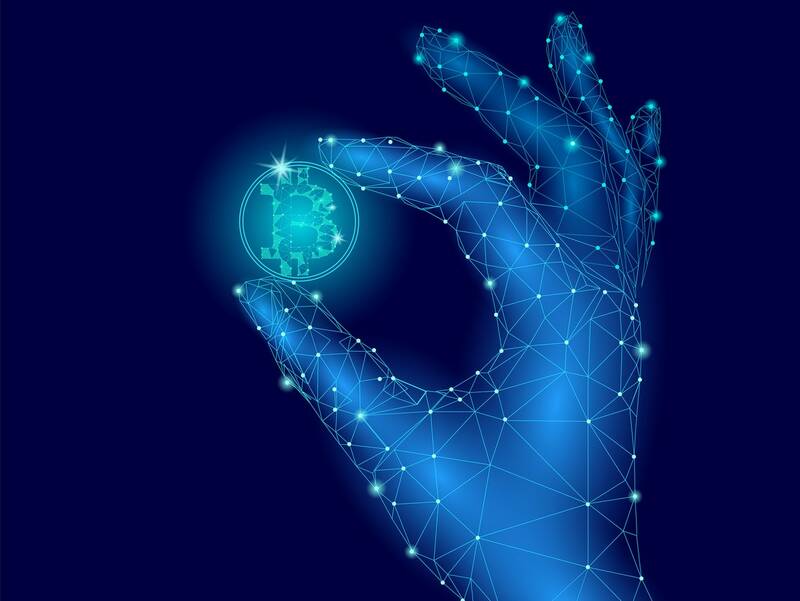 Traders around the world have set their eyes on these virtual coins with a growing purchasing appetite following various positive market events. Bitcoin has gained more interest among market participants, especially after breaking the $8000 mark, says IronX. It may not have reached the all-time recorded highs of 2018 but that hasn’t stopped various institutions from accepting it as an exchange method for payments. Several investors have considerable hope for the Crypto market. IronX announces that the SEC is soon to be possibly approving a Bitcoin ETF (exchange traded fund). This could lead to big things in the market and excites investors worldwide. There are several figures who remind investors to be tentative when trading these digital coins. IronX claims that more and more traders are now revising their previous usage methods for cryptocurrencies in order for future transactions to be more safe and reliable. Despite security concerns, there are still several organizations that are keen on jumping on the crypto bandwagon. MasterCard, for example will offer user accounts that allow clients to make transactions using cryptos, says IronX. This payment method will assist the brand in identifying fraudulent activities and any risk associated with blockchain transactions. Another major-league brand that is showing interest towards cryptocurrencies is Google. The celebrated search engine will be collaborating with Digital Assets to provide blockchain solutions to its Google Cloud clients. This collaboration could potentially restore trust and encourage quicker transactions in the blockchain world which are two of the industry’s most debatable features. Many find that blockchain technology comes with pros and cons. When the technology successfully provides a solution for the brand, it ultimately boosts the organization’s reputation as well as the crypto market. Look at Google’s impact – cryptocurrencies incurred a positive high after the Digital Assets announcement. On the other hand, blockchain technology may not provide a solution for the company which can ultimately damage the brand’s reputation as well as the price of Bitcoin and several other altcoins. Overall, the more companies that adopt blockchain technology, the better the market performs however, the underlying significance is user protection. Many traders believe this is a priority in the crypto world and without it, the market may have no hope.